Episcopal Relief & Development is in contact with diocesan leaders along the Gulf Coast who are coordinating flood response efforts after several days of heavy rainfall across the region. 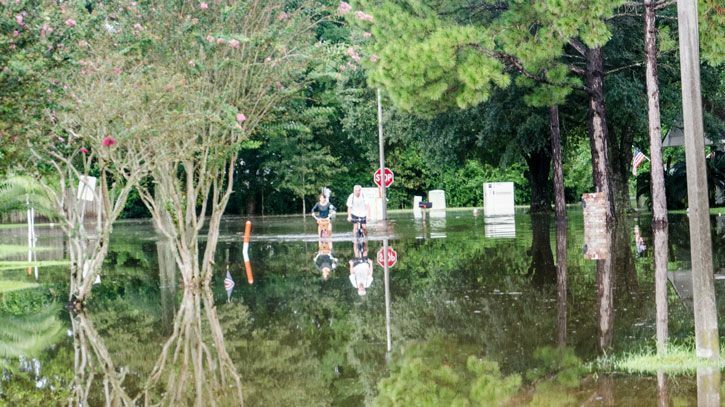 According to FEMA, the slow-moving storm brought 10-20 inches of rain to Louisiana and the surrounding states beginning August 11, and flooding continues although the heaviest rain has moved on. Louisiana and Mississippi are both under a state of emergency, and the federal government issued a major disaster declaration for Louisiana. At least seven people have died. The Rt. Rev. Morris K. Thompson, Jr., Bishop of the Episcopal Diocese of Louisiana, issued a pastoral letter on August 15 stating the known damage to church properties and highlighting the effectiveness of the “Alert Media” system being piloted in partnership with Episcopal Relief & Development. “[W]e were able to quickly ascertain if anyone was in immediate flooding danger. We also used it as an opportunity to gather all of the clergy in a conference call that was conducted this morning,” he wrote. Bishop Thompson remarked that there was nearly 100% participation in the conference call among clergy and parishes across the diocese. 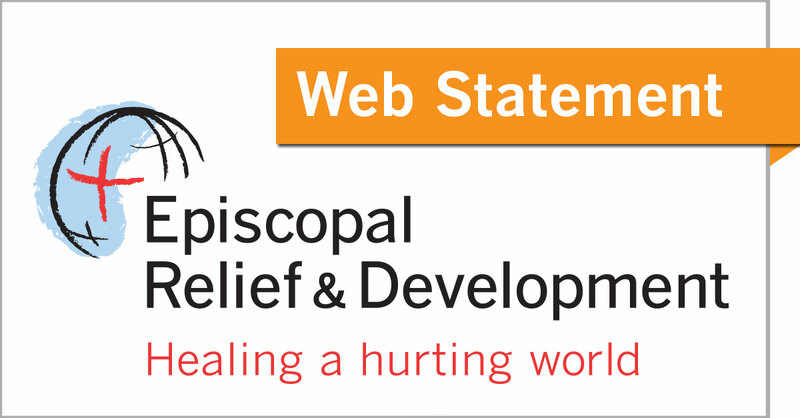 Bishop Thompson’s letter includes information for donating to Episcopal Relief & Development’s US Disaster Response Fund, and the diocesan website includes links to a number of the agency’s disaster preparedness and response resources.